Social justice warriors vowing to “burn the whole university” and “wreak havoc” on campus over the school’s decision to host conservative political pundit Tomi Lahren. Oh sure. That makes sense. 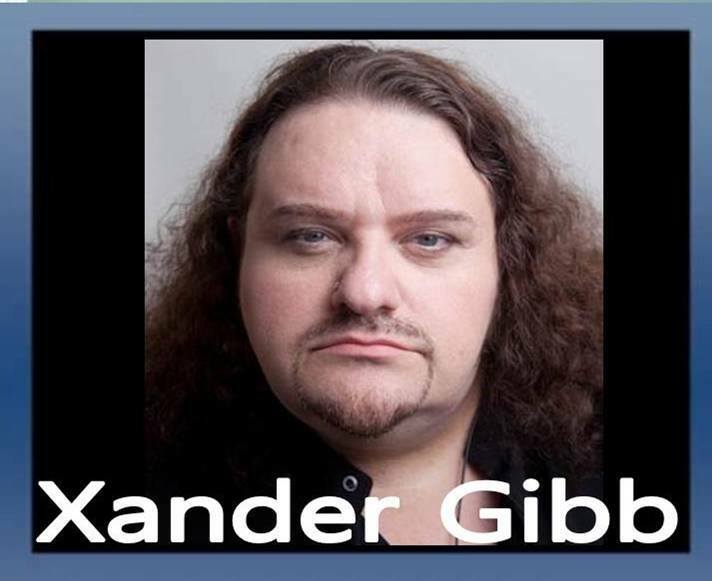 Xander Gibb, openly gay CONSERVATIVE talk show host of X-RAD says using the SJW mindset, if you’re ugly, you can identify as beautiful. And anyone who doesn’t agree with you is a racist hater. I hate to be the one to break it to you cupcake, there are personal preferences. Not everyone is going to love you. Liberals are losing their mind over Mike Pence’s recent comments stating he won’t have business meals alone with women. What’s wrong with Pence and his wife setting their own marriage boundaries? Facts don’t care about your feelings. That’s why Liberals avoid facts like the plague! Clinton still walks… why isn’t she in jail? Documentary about the health risks of abortion, “HUSH” is not facing opposition from left-wing or radical feminist groups, but gets opposition from a Catholic university. How is a Christian university opposing an information film highlighting the risks of abortion, which they supposedly oppose? And in another university, a Muslim professor denies the history of Jesus’ existence and when challenged by a Christian student, get’s the student suspended. We have administrators in Catholic schools who are allowing this.